For best results, ore the entire kit frozen at -20°C upon arrival. Stored frozen, the kit will be stable for at least 6 months which is the duration of the product warranty period. 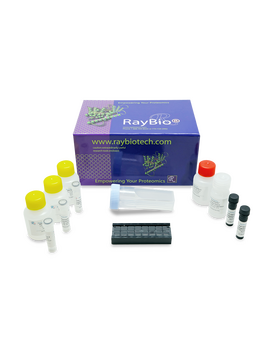 Once thawed, store array slide(s), standard mix, detection antibody cocktail, and Cy3-Conjugated Streptavidin at -20°C and all other reagents undiluted at 4°C for no more than 3 months. Dillman R., Cornforth A., Nistor G., et al. Randomized phase II trial of autologous dendritic cell vaccines versus autologous tumor cell vaccines in metastatic melanoma: 5-year follow up and additional analyses. J Immunother Cancer. 2018 Mar 6;6(1):19. doi: 10.1186/s40425-018-0330-1. Velez G., Roybal C., Colgan D., et al. Precision Medicine: Personalized Proteomics for the Diagnosis and Treatment of Idiopathic Inflammatory Disease. JAMA Ophthalmol. 2016 Apr;134(4):444-8. doi: 10.1001/jamaophthalmol.2015.5934. We had RayBiotech run this panel on a collection of human brain samples. 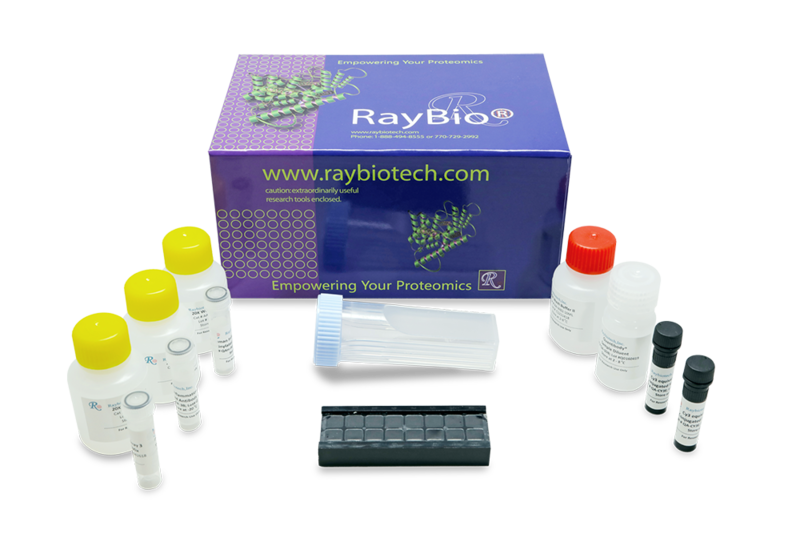 The results are terrific and working with Raybiotech has been great.